Shoshana E. Bannett Attorney Profile | Bird, Marella, Boxer, Wolpert, Nessim, Drooks, Lincenberg & Rhow, P.C. Shoshana E. Bannett joined Bird Marella in 2015. She has a broad range of litigation and trial experience, having represented clients in contract, legal malpractice, white collar criminal defense, securities, False Claims Act, employment, internal investigations, immigration, and other matters in state and federal court, as well as arbitration proceedings before AAA and JAMS. 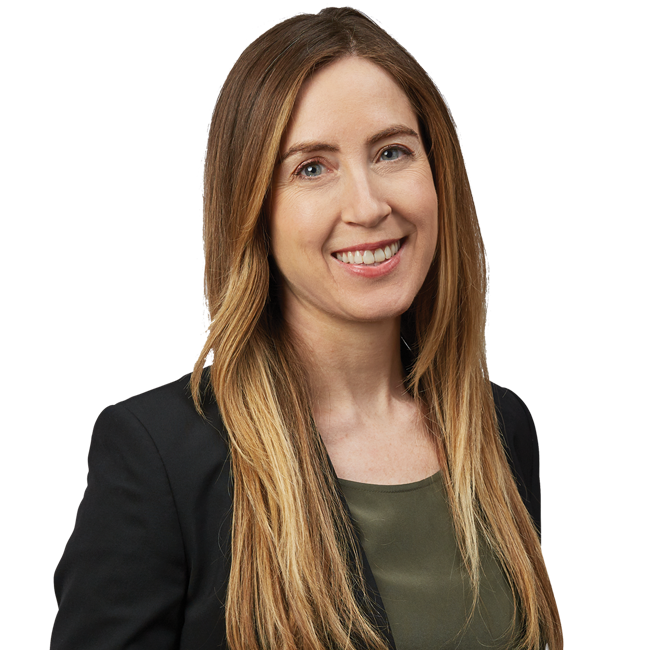 In her recent success, she obtained a complete dismissal of an employment complaint on statute of limitations grounds for a leading provider of tax credits consulting services. Prior to Bird Marella, Ms. Bannett practiced at Munger, Tolles & Olson LLP. She served as a law clerk to the Honorable Emilio M. Garza of the United States Court of Appeals for the Fifth Circuit as well as the Supreme Court of the Republic of Palau.